Efficient renovation project insulation solution. It is relatively quick and easy to insulate the top-storey ceiling by laying compression-proof thermal insulation throughout. Compared to between-rafter insulation, this option offers builders a more economic solution for the post-construction insulation of top-storey ceilings. The thermal insulation delimits the cold zone and keeps the heat inside the heated rooms. Because of its compressive strength, JACKODUR thermal insulation is ideal for use on top-storey ceilings. 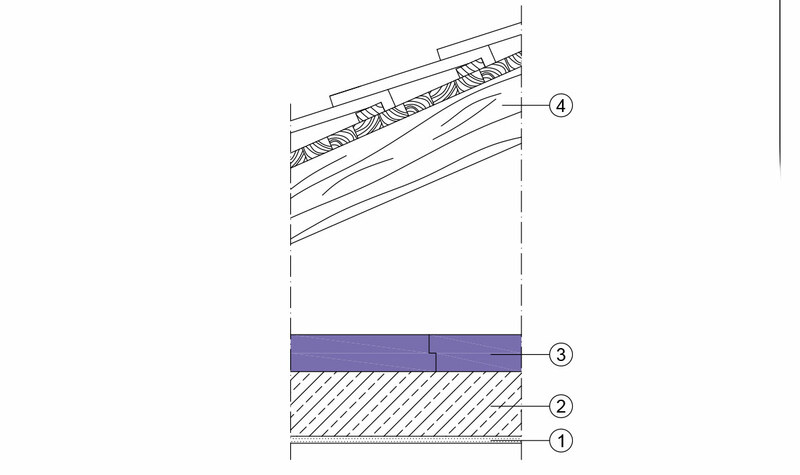 In case of a timber sub-frame, first lay a foil layer as a vapour barrier. On this, lay the JACKODUR insulation boards with a shiplap, or similar, edge profile. 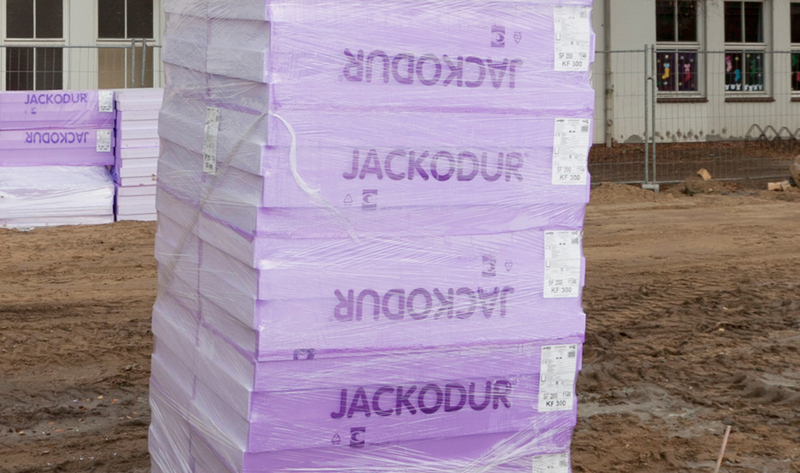 JACKODUR® KF 300 Standard NF The extra-large XPS insulation board.